It’s time for the three thanks I give for the day! However, today my three things may be more like 4 or 5 because my family is giant and all of them are awesome. 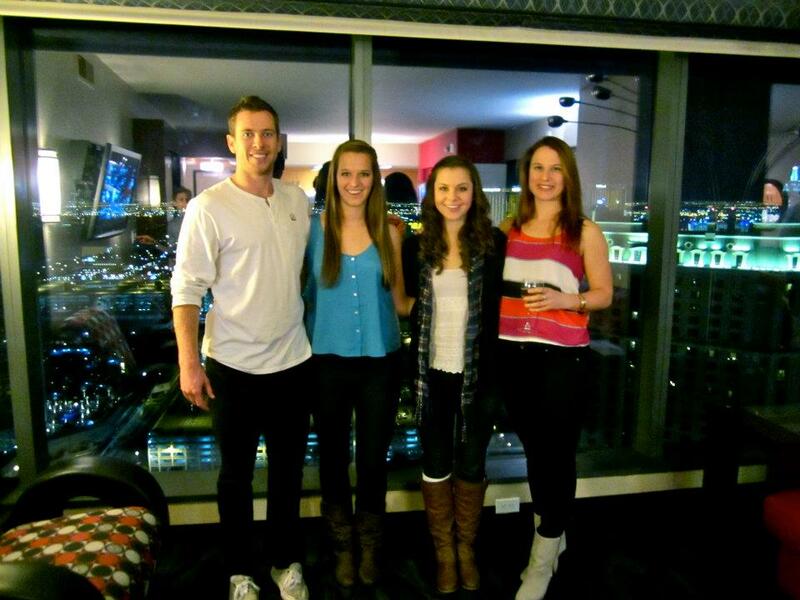 ^This was one of the many times they came to visit me in Boston. 2. My Gran and Chuck. I’m first generation American which means that not much of my family lives in the US and even fewer of them were around growing up in San Diego. They used to have us over for weekends just so they could spoil us! We would walk the dogs and then Chuck would take me to Major Market for the best hot chocolate on the planet. Then we would come home to a beautiful warm house and more delicious food from Gran. Gran and Chuck are always around when I just need some comfort. When no one else is saying the right stuff, Gran is on the other end of the phone, waiting to listen. I am SO thankful to have them in my life. 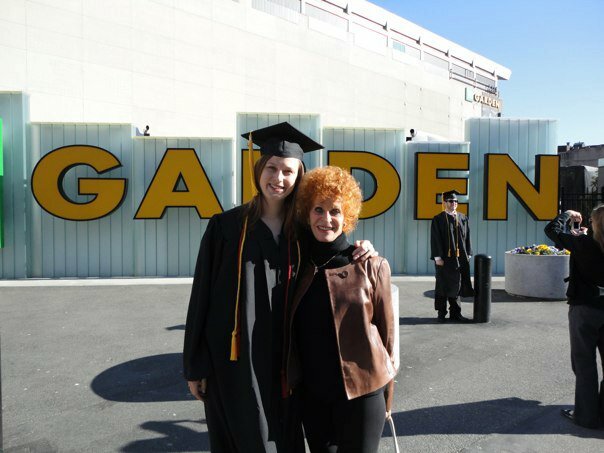 ^ Gran and I on graduation day! 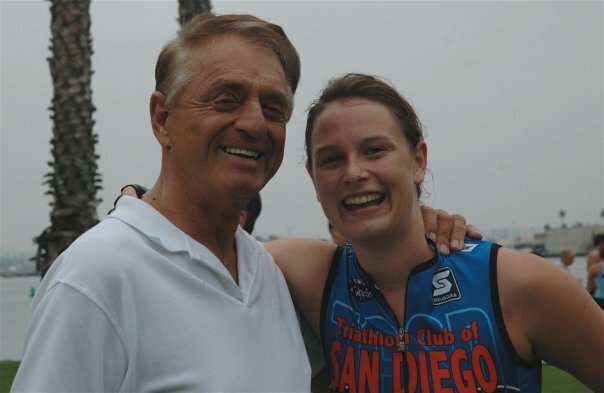 ^Chuck and I at one of my first triathlons. 3. My siblings. Oh what to say about this rowdy lot. It’s kind of weird to think that, not too long ago, we fought like crazy. We really did dislike each other. But, alas, we have all grown up a ton in the last several years and are starting to find that we’re all friends. There will always be a part of me that’s very sad I missed out on so much of their lives while I was away in Boston; but I guess the happy result is that we now all see each other as adults. They’re such amazing people, each with their own weird personalities, and we have a fantastic time together. I call each of them for different advice and they all perk up my mood in different ways. All three of them are wonderfully fun and crazy and I am so happy to be able to grow old with them. My ultimate goal is to live as near as possible to every one of them. 4. My extended family. Like I said, I’m first generation American so most of my extended family lives in Britain or Australia. Despite how little I get to see them, I love them all. Unfortunately, it’s been several years since I last laid eyes on some of my cousins but I know they are all doing great things with their lives (thank you facebook) and can’t wait until we can party together sometime soon (hopefully). 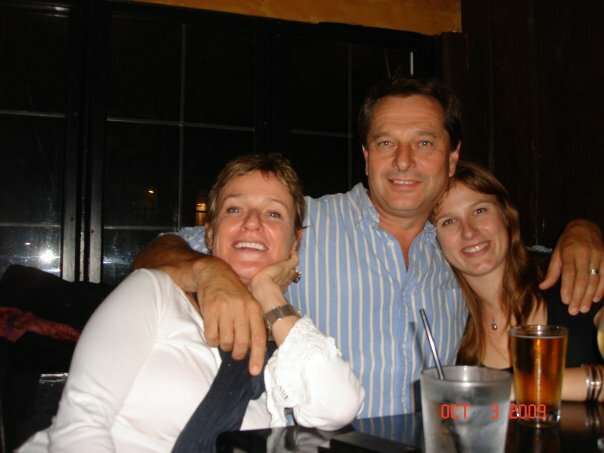 ^ Some Scottish family mixed with some New York family. It’s so rare but so wonderful. 5. My ex-pat family. 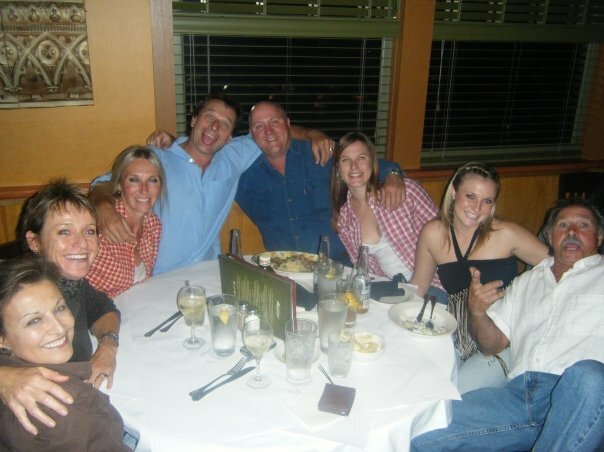 In the absence of my extended family, my immediate family formed a sort of bubble of ex-patriots in San Diego. For the last 10 years we all gather at every holiday to eat, drink, and laugh. All the parents have become like second sets of parents for me and all the kids, my friends. We are a close-knit bunch and, although we don’t talk that often, it’s a huge comfort knowing I’ll see them for the next holiday. 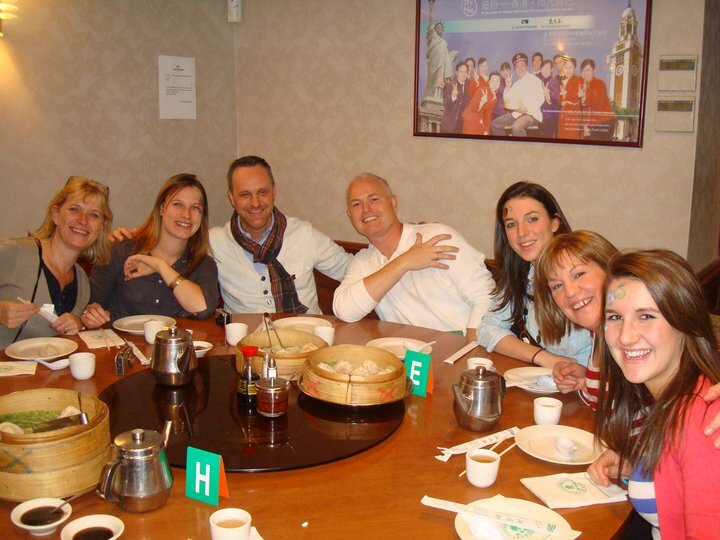 They became my family when my British family couldn’t be around. ^Just a few of the friends I call family. Of course, I’m in tears after writing all that. I am so thankful for all these people but so sad that I can’t just surround myself with them everyday. I miss them all, each and every one. A lot. But I’m putting the smile back on my face because you couldn’t find a luckier girl. ^ One last picture to send you on your day. 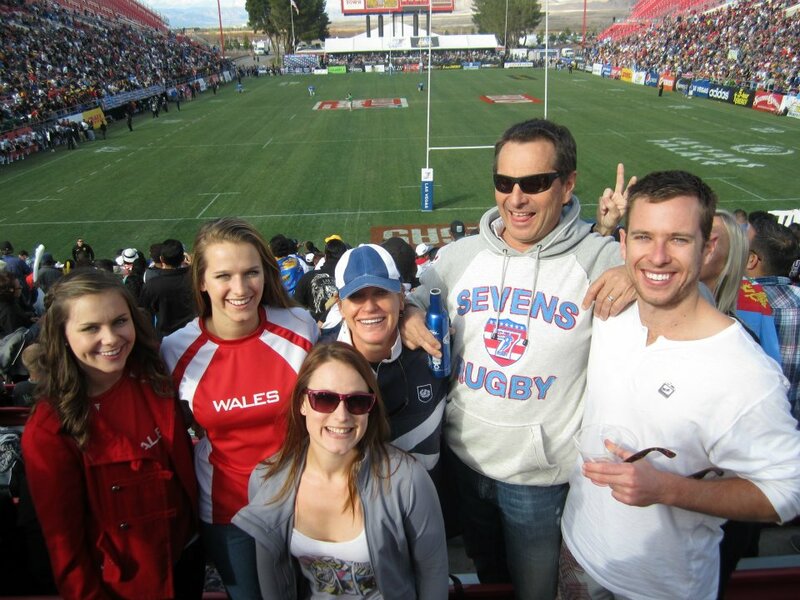 This is our family at the Rugby Sevens in Vegas last February. This entry was posted in Gratitude, Inspiration and tagged Boston, family, friends, gratitude, Great Britain, happy, Rugby Sevens, San Diego, UK, United States on October 9, 2012 by ahappylass. I miss all you guys!! I’m saving up to come to the USA soon as I can! I love looking at your Facebook and all the great things you get up to! Wish my life was half as exciting as yours haha!! Found some piks when I was sorting my stuff out to move!! From when you came over here, when mak was just a baby!!!! We’re all so fortunate to have you in our lives. Love you my gorgeous girl. this is just lovely Ash–me Im thankful for all you lot!